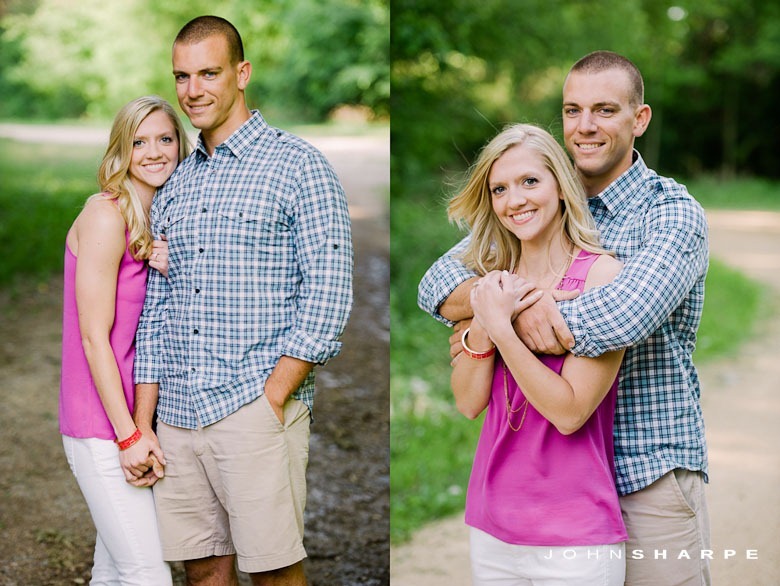 Kelsie and David are adorable together! 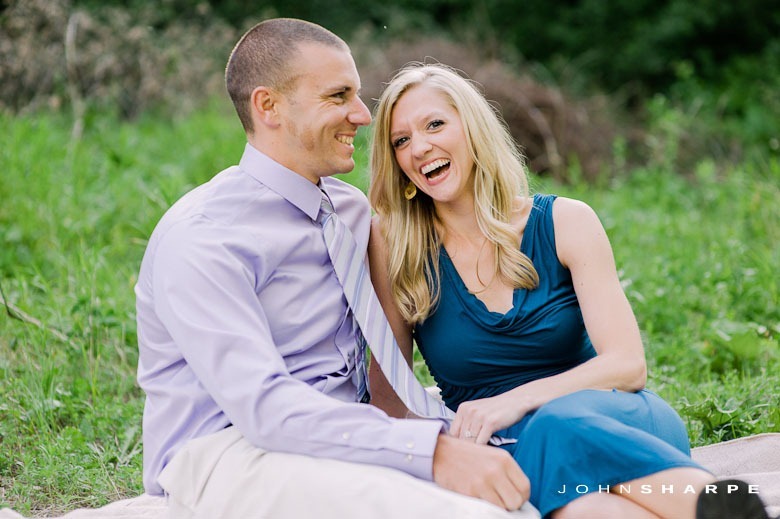 They like to laugh and have fun! 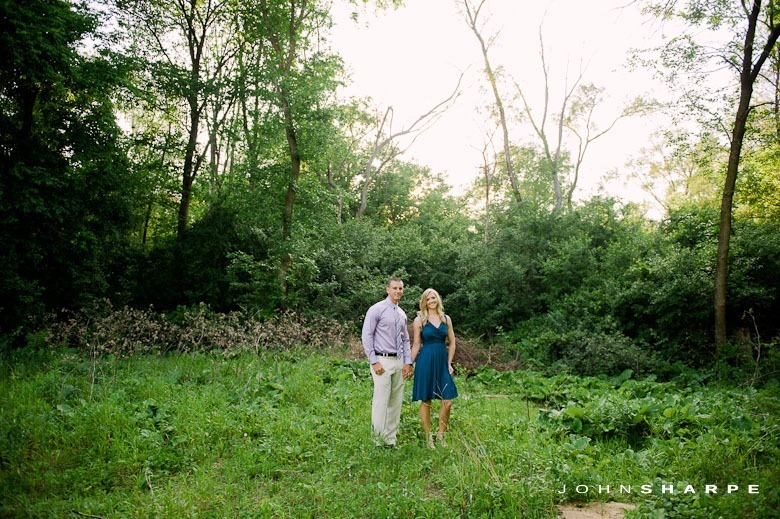 Kelsie wanted the setting to be more in the country and that is just what we did. 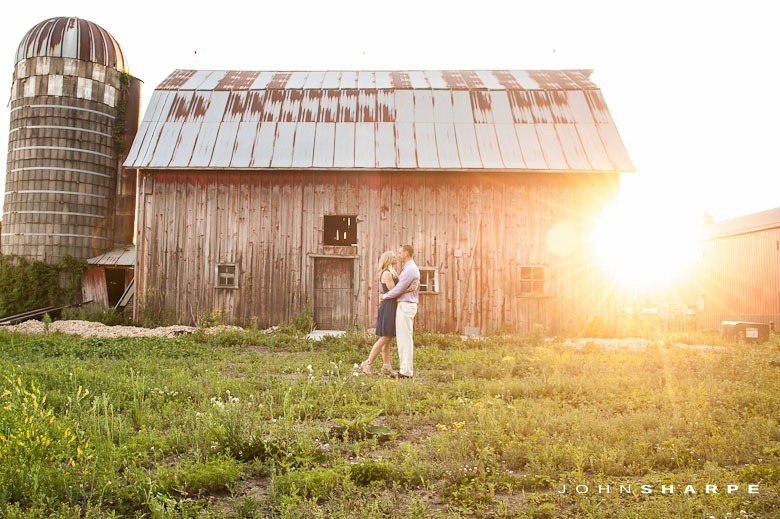 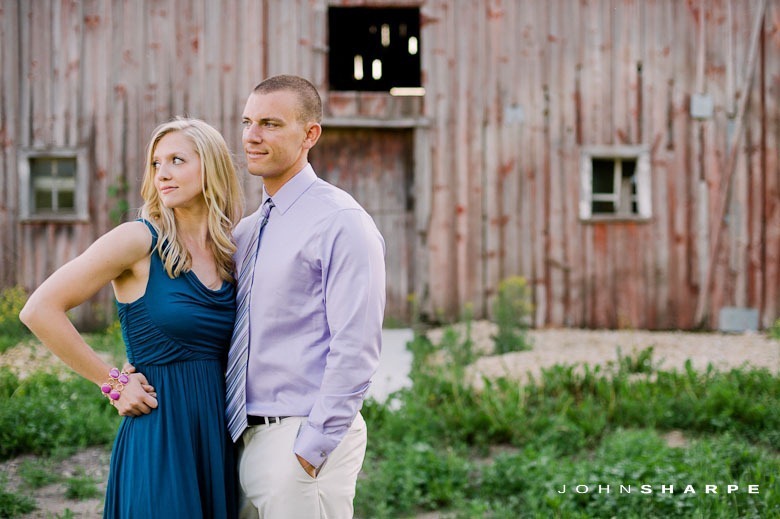 We headed outside the cities and shot with dirt roads, tall grass fields, and old rustic barns. 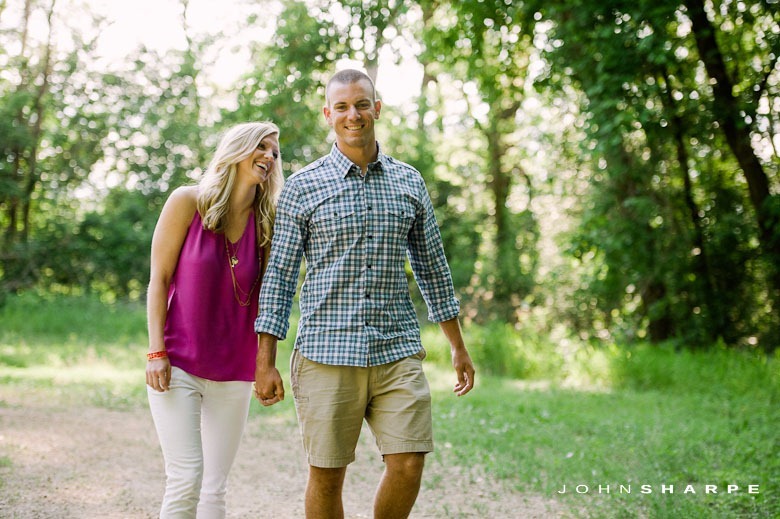 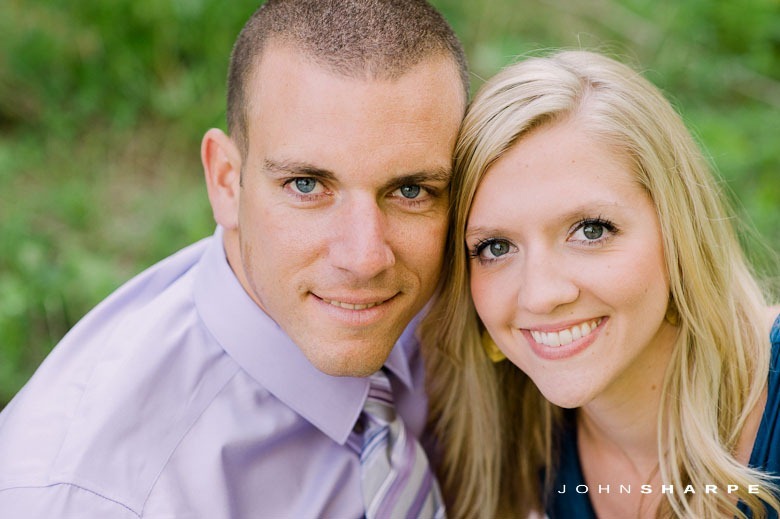 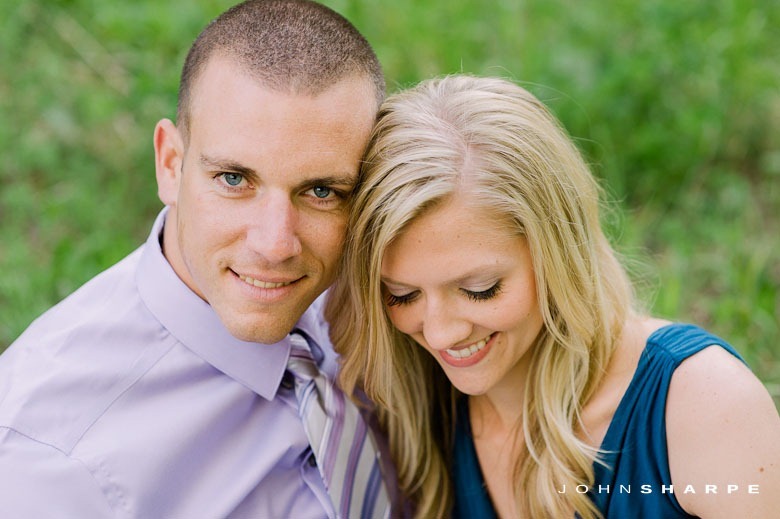 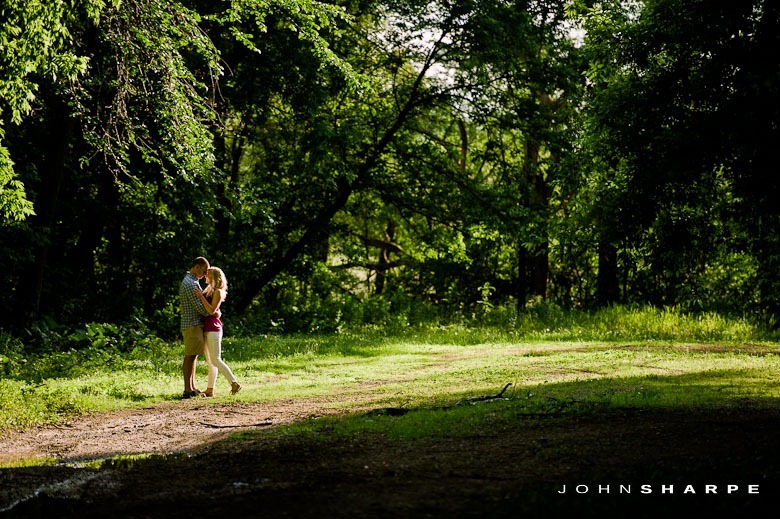 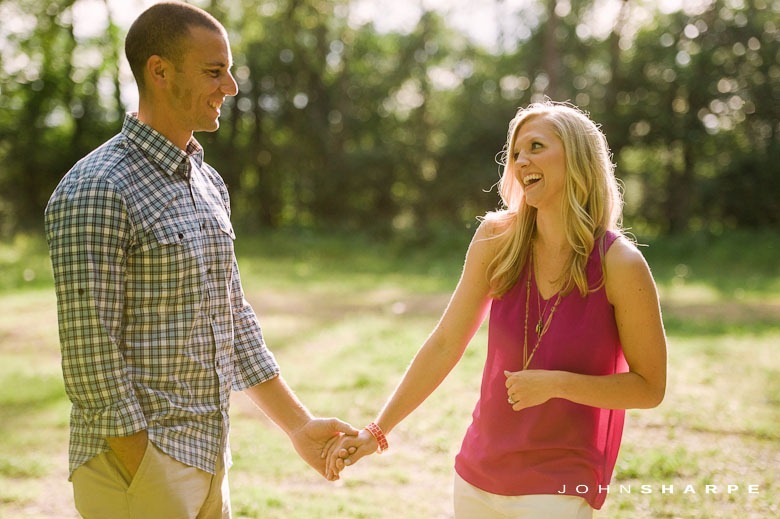 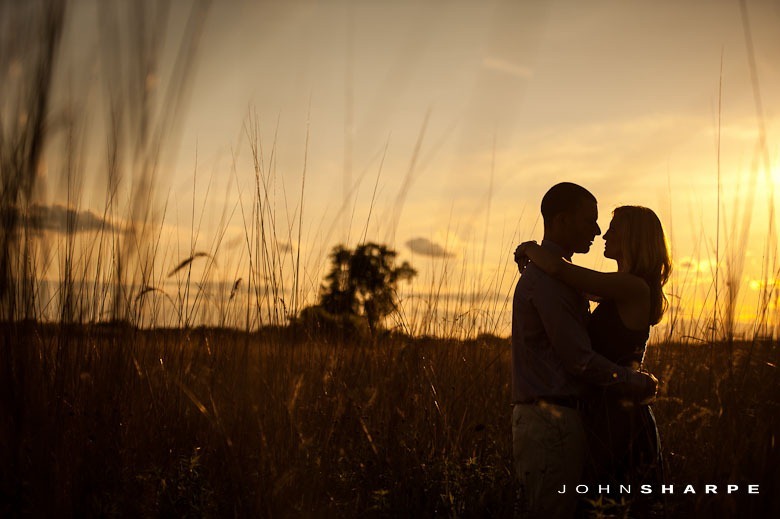 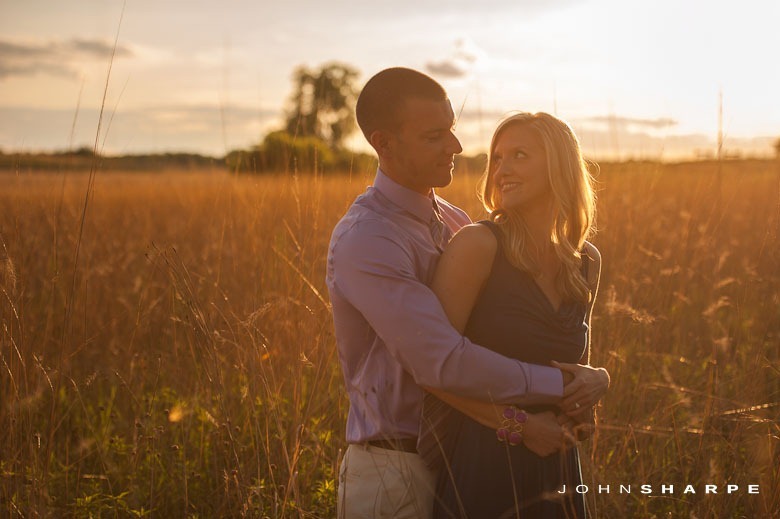 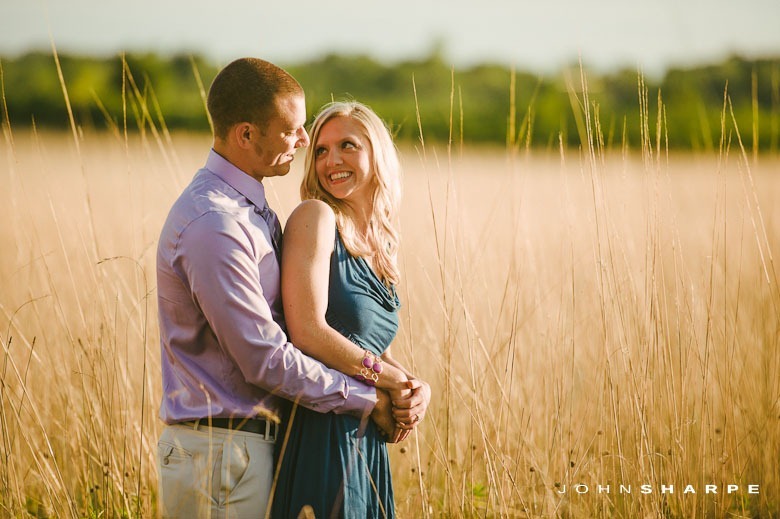 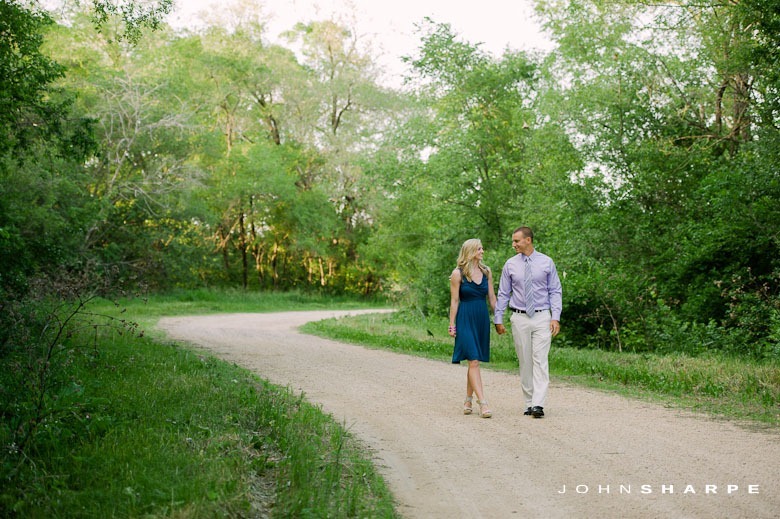 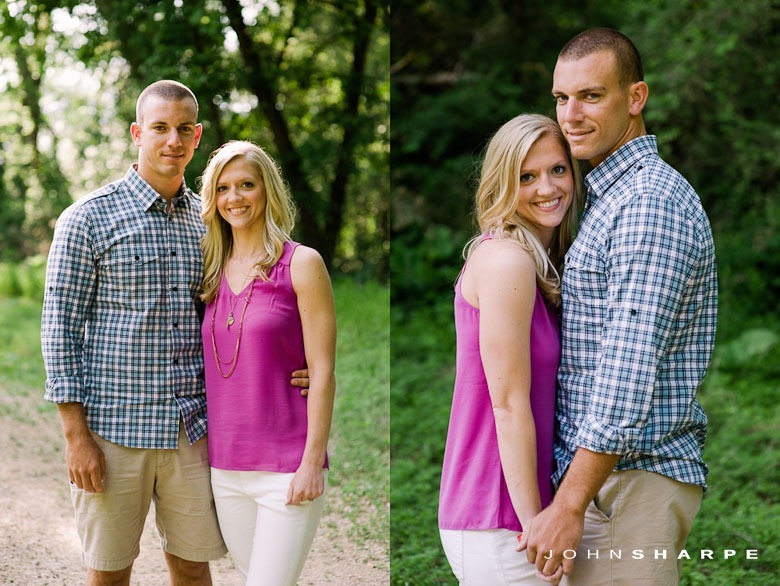 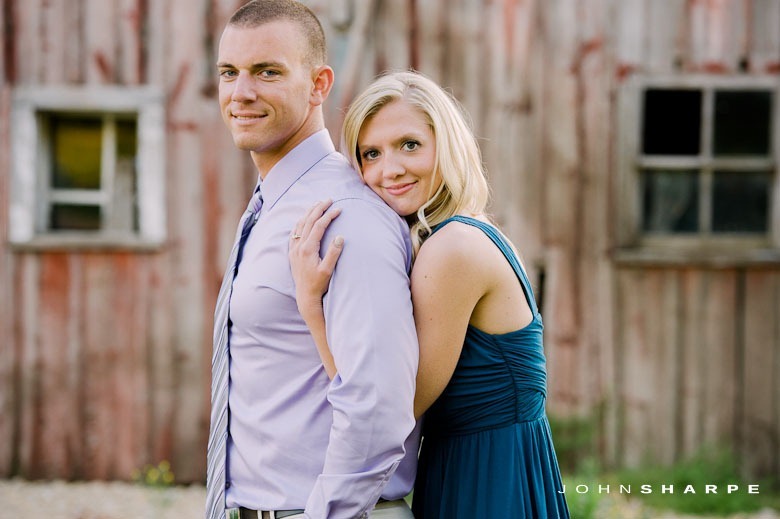 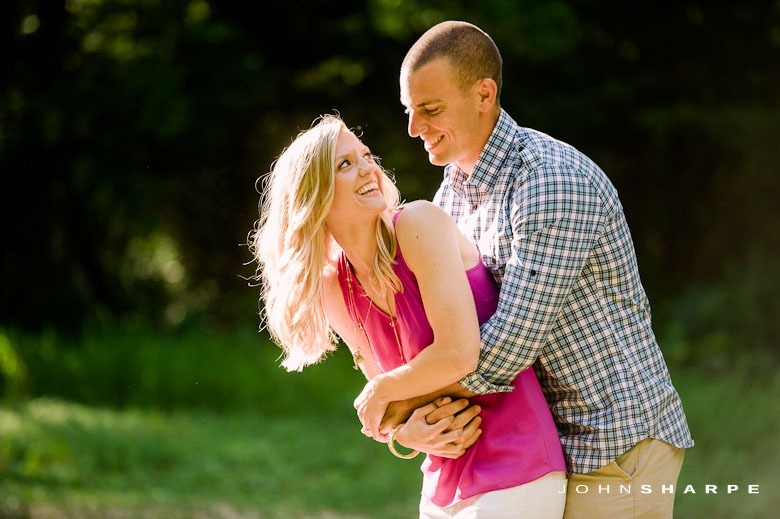 Excited to photograph their wedding this fall!